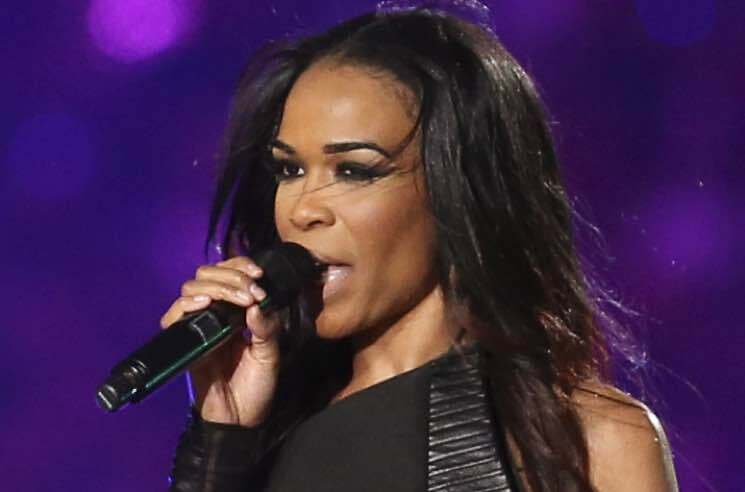 Destiny's Child singer Michelle Williams revealed that she has sought help to improve her mental health. In a post on Instagram yesterday (July 17), she said that after years of dedicating herself to increasing mental health awareness and encouraging those in need to seek help, she was ready to take her own advice. Williams did not disclose details of her condition, but said that she recently "sought help from a great team of healthcare professionals." She went on to say that she "proudly, happily and healthily stand here as someone who will lead by example as I tirelessly advocate for the betterment of those in need."